Quick and easy to install, this escape ladder is 7m in length making it suitable for 2 and 3 storey buildings. 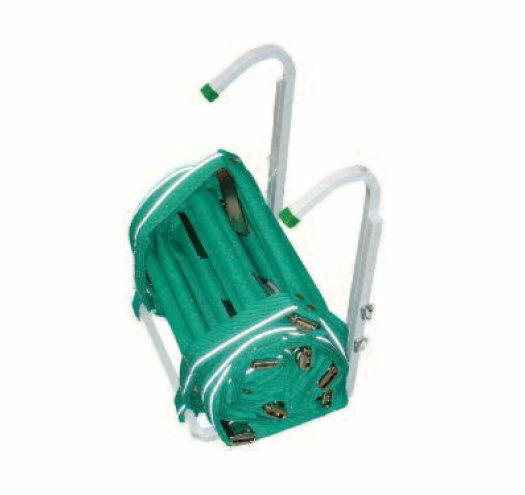 Made from steel with aluminium rungs and polypropylene straps it is strong enough to support up to 500kg in weight. Suitable for window ledge walls of between 250mm -500mm in thickness. Comes with a 5 year limited warranty.